What do my Vitamin D test results mean? I had a pretty thorough blood workup and have other test results if there's something I'm missing. I live in Phoenix area, am 51, menopausal, and overweight (but not obese) with many joint issues and constant pain from these issues. I'm getting mixed signals about whether I have the optimal Vitamin D levels and would love another opinion. Comments for What do my Vitamin D test results mean? I've answered this question over 1000 times already on this site. 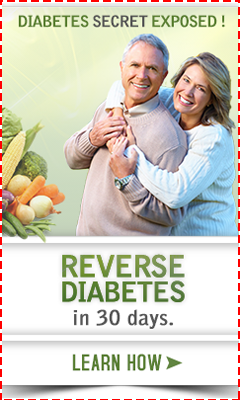 Please see my main page on this subject called Normal Vitamin D Levels and browse the thousands of answered questions on the Vitamin D Questions page which you placed this question at the bottom of. Yes, I read through the entire article, but I am confused about whether I should be looking at the 25-H D2, 25-H D3, or the 25-Hydroxy D Total numbers to see whether I'm deficient. From what I've read, I'm deficient (not optimal) no matter what, but I was hoping to get some clarification on that as well as any thoughts about whether my symptoms might be caused by the deficiency. I'm also super deficient in B12 and take Nascobal weekly but after reading the information, I'm wondering if I should ask for a gluten intolerance? 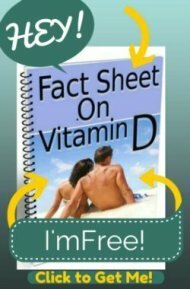 If you would get my Fact Sheet on Vitamin D, that you see on every single page on this site as a free gift to you, it goes over this in great detail for you.